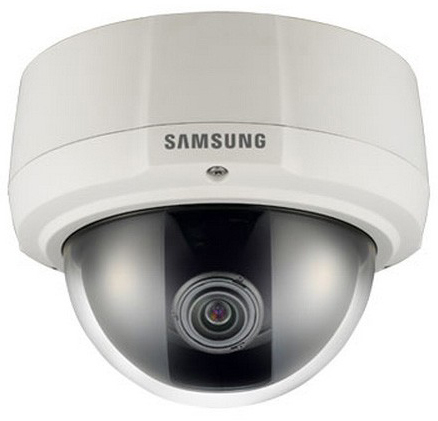 The Samsung SCV-3082 is a high performance Wide Dynamic Range (WDR) vandal resistant dome. Equipped with SV-V DSP chipset, it delivers quality results in low-light environments down to 0.1 Lux. It has a built in 3.9x varifocal lens which provides maximum flexibility for installation and video analytics function to assist the operator in identifying potential issues. In addition, the SCV-3082 is rated IP66 and high impact IK10. The Samsung SCV-3082 has many exciting features for users of all types. See the Samsung SCV-3082 gallery images above for more product views. The Samsung SCV-3082 is sold as a Brand New Unopened Item.